So you've got your idea for a great product to sell online? Except that now, there are just so many things to consider before shipping that order to your customer. Refined understanding of your market and ways to talk to them. Expect to talk about your ideas and products and seize the opportunities to connect with others on the same journey. Follow our Facebook Event for up to date information about the workshop here. Chloe Wickman has been selling activewear online now for over four years. From starting without a clue and a whole heap of hope, she now works with other entrepreneurs to help develop products online that shine, making it easier for them to navigate the product based company start-up phase. 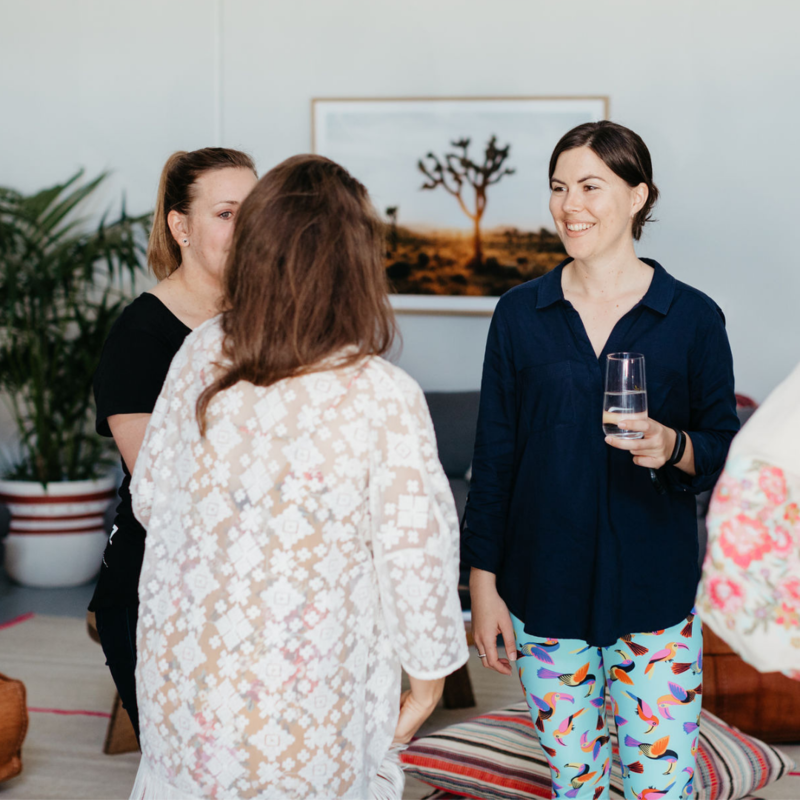 Chloe has a get-it-done approach to coaching that will leave you with plenty of actionable steps from this workshop.